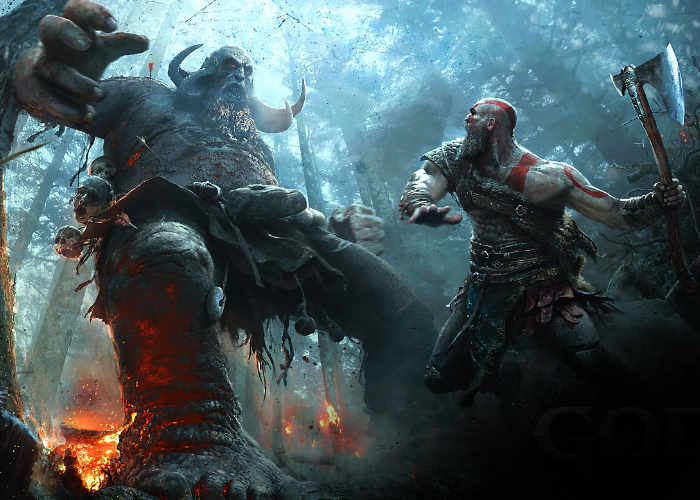 At this year’s GDC 2019 games conference the winners have been announced and God of War has won the GDC 2019 Game of the Year. Together with plenty of indie games winning big, accounting for eight of the ceremony’s thirteen winners. God of War took the highest honour adding to many awards the game has won over the last 12 months.